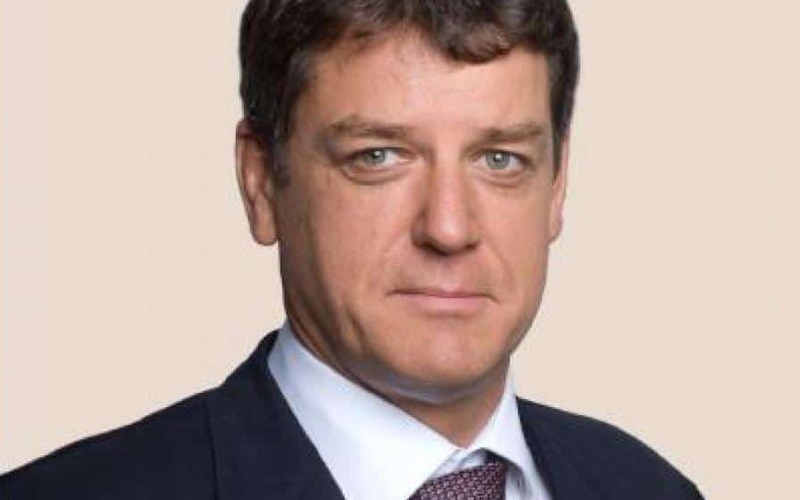 Stephen Jennings has been at the centre of the struggling Tatu City project, with a fight ensuing between him and the Kenyan investors, the likes of Stephen Mwagiru, Nahashon Nyagah and Vimal Shah. However, little is known about his background, especially in investment of mega projects such as Tatu City. According to sources, before coming to Kenya, the New Zealand investment banker aim to ‘invest’ at Tatu City was to look for a way to repay heavy debt and losses he had incurred in Russia. He wanted to oust the Kenyan investors from the project, sell it, pay his debts and leave the country, as witnessed in how he stashed money from the project in offshore accounts. Trouble started earlier before 2013 in his company that he had formed, Renaissance Capital, which was making big losses then. Seeing bleak future ahead for the company, he decided to sell his 50 per cent stake at the company ‘to start a new life’. “At the time of the resignation, Renaissance was just a step away from bankruptcy. Technically, the firm was insolvent, servicing debt with more debt. Its cash generating assets had become illiquid at the onset of the financial crisis and its trading income had stagnated in the face of stiff competition from relatively new Russian state-owned banks,” reports a local business blog. In November 2012, international credit rating agency, Moody’s downgraded the firm’s ability to service its debts to B3. This was the third negative rating in three years. B3 is the worst credit rating and it means that the firm in question is not in a position to meet its debt obligations. Jennings borrowed Ksh115 billion in 2009 from the public through a Eurobond issue, in a bid to repay an earlier bond of a similar amount. The only way the bank was going to survive was through ‘borrowing Peter to pay Paul’, but Moody had spoiled the party for them. Definitely, there was no future for the bank as creditors would soon seek liquidation of the 18-year old financial institution. Consequently, Jennings could not hold on any longer and this was the opportune time for him to opt out by selling his shares to Russian politician Mikhail Prokhorov. Debt was still haunting him and he had to look for a way. However, not until 50 days were over than the news of Jennings’ bolting out were spread, after a letter to staffers was leaked. To retain investors’ trust, the company told them that the the firm would be seeking to dispose assets held by the firm but were not core to its investment banking operation. The assets were worth US$221 million (Kshh22.1 billion) but were opaque and illiquid. “These assets included Jennings shareholding in Tatu City which was through a Cyprus registered firm, SCF II Holdings and Renaissance Capital. What Horn did not divulge to the senior managers is the fact that, although Renaissance Group assets were valued at US$221 million, the new firm had a huge debt of US$225 million (Sh22. 5 billion),” reports the blog, Money and Markets. USD98 million (Ksh9.8 billion) debt to the assets management arm was held by Prokhorov through his investment firm Onexim Group. The only assets that had the potential for turning in quick cash in Renaissance Asset Managers assets was Tatu City Project. In Ghana, a project for a city similar to Tatu City had stalled while in DR Congo its land ownership was held up court cases. By 2014, sale of 10 plots of Tatu City land had generated Ksh7.5 billion and all the money had gone to repay the loan. According to the accounts prepared by Jennings, the loan of Ksh6.2 billion had ballooned to Sh9.4 billion by the end of 2014 due to an infllated interest rate of 33 percent per year applied retrospectively to 2011 when it was disbursed. This was done without the knowledge of other investors, whom Jennings was targeting to swindle. Jennings had unilaterally diluted the shareholding of the Kenyan investors and increased his, automatically increasing his powers to pass any motion in the board. At one moment, he even replaced the Tatu City chairman Nyagah with coffee baron, Pius Ngugi. To date, the Tatu City project has stalled due to court cases and ongoing investigation by the government due to alleged underhand dealings and evasion of tax.